In the relatively brief time I’ve been publishing this blog, I’ve written about a myriad of topics, or so it feels anyway. I’ve talked about how to put some money aside for adventuring. I’ve told you about books I’m reading and suggested some that you might be interested in picking up and thumbing through yourself. I’ve warned you not to let inexperience stop you from doing what you want to do. In this post, I’m going to tell you about a powerful and free tool that can help you with all of this. That tool is your local library. Yeah, yeah, I know, I do sound a bit like a 1990s PSA. Just go with me on this for a minute, okay. I understand that it’s easy to forget about the library in the era of instant information and digital culture. Is the library still relevant in the age of Google and Wikipedia? No one can argue against the usefulness of Google. It’s wonderful to have access to so much information all at once, but it comes with its own problems. How do you prioritize the information? How do you know where to start? How do you determine what sources are reliable? 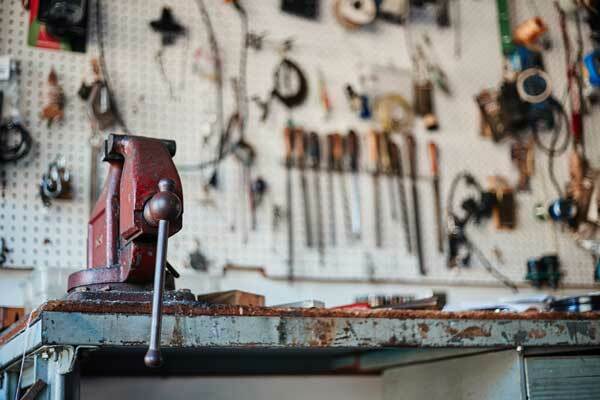 You can learn these skills, but do you know who can help you get a jump start? Librarians. It’s literally part of their job. If you’ve been operating under the assumption that they only check out your books, you’re mistaken. Librarians are trained professionals, educated in data management, research techniques, information delivery, and myriad other skills. If you’re looking for information on a topic, they can help you. But your library offers more. Is your wireless down at home? They’ve got you covered. Want to borrow a movie for free? You’re golden. Want to read a bunch of comics without spending your entire paycheck? They lend them. I often post Amazon links to books and comics I’m reading, but most of these are just as readily available at your local library at no cost to you. Maybe you’ll incur some late fees if you’re like me, but you’ll still be coming out ahead financially. There is more than just books, comics, and movies, however. Many libraries offer even more services; classes, lecture courses, exhibitions, tax assistance. Recent special events at my local library have included and astronomy night, a lecture series on the history of the Middle East, and an exhibit on the history of the Jewish community in the Quad Cities. 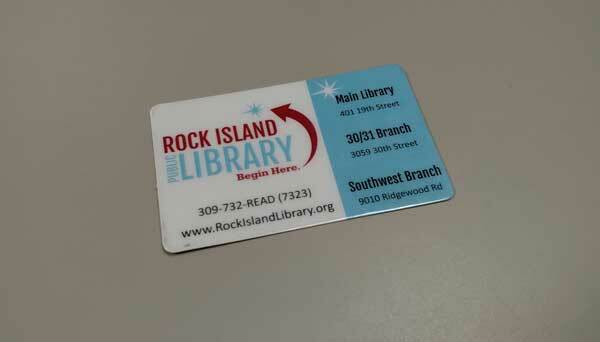 Most libraries also have cultural passes available for check out. What’s a cultural pass? Well, instead of paying an entry fee at a local museum or attraction, you present the cultural pass; no entry fee, no price of admission. All thanks to your local library. If there is an attraction you’d like to visit, do a little investigation and talk to a librarian. They’ll be able to tell you what cultural passes they offer. My local library, the Rock Island Public Library offers passes for some awesome local attractions like the Figge Art Museum, the Quad Cities Botanical Center, and Niabi Zoo. Some libraries are a wellspring of information about the locality, state, or region; they’ll have resources on hand that will help in planning your adventures, such as maps, guides, and local history information. If they don’t have it, they can tell you how to find it, or help you to do so. It’s a valuable resource. If you’re uncertain what all the library offers, you can ask; librarians are almost always eager to help out a patron. Your local library is an exceptional resource that you can make use of at no charge. You should take advantage of all the services available as you commit to upcoming ventures and new adventures. If you don’t have a library card, I recommend going and getting one this week. It will be time well-spent. Note: Somehow I completely forgot about cultural passes when I first published this post! A friendly comment from Lisa Lockheart at The Rock Island Public Library prompted me to add that information post publication. Thanks Lisa! As a trained librarian (and sadly ex-librarian at the minute) this is one of the loveliest messages about libraries I’ve ever read. Most people just think it’s a boring old place with old ladies in glasses telling people to be quiet all the time. But libraries are not this. They are so much more as you’ve just said in your post. Thank you for such a beautiful post on libraries 🙂 I hope it’ll make many people curious about their own local libraries next time they drive/walk/cycle past it. My friend, I’m glad I could bring a smile to your face! I’ve been working in corporate archives for the past two and half years, and so I have a little bit of understanding about the library world. 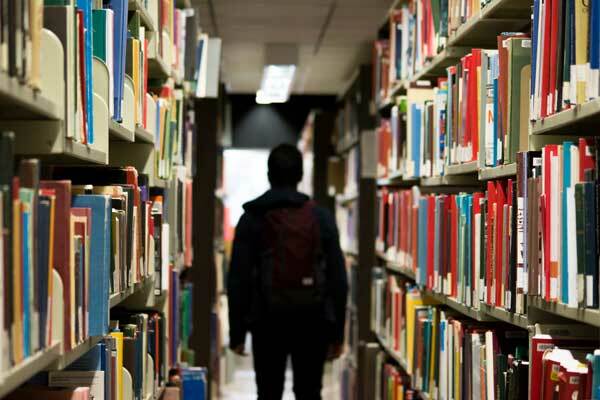 I also understand just how little people know about their libraries and the services that they can provide, and hope that this post will help, in some small way, patrons to seek out the information and services that the librarians can provide. Getting complimented on this post by a librarian has certainly made me feel very good about my efforts, so thank you for that. I’m glad I could spread a little happiness you way! Well, they’re not free exactly, your tax dollars pay for them. But since you’re paying for them anyway, why not take advantage? They really are a great resource. I like checking out CD’s, that way I hear music I’d never hear otherwise. A lot of them have a digital presence now too; even if you’re too lazy to get out of your chair you can still check out an e-book! You’re 100% correct, we do pay for them via our tax dollars, but since we don’t have to pay for each book, movie, CD, or service, it definitely feels free at the moment we’re using it! I like to check out the CDs as well, for the same reason. I don’t enjoy everything I check out, but it’s a great way to hear new bands or old favorites! I haven’t made use of the e-books through the library yet, but I can see myself doing so in the future… But for now, I still really enjoy the process of checking out a physical book. So true! Google and Wikipedia provide wonderful ready-reference tools, and a lot of material that used to be available only in archived collections is now available on line in e-archives. But for some things, like a selection of books about a topic that have been written from completely different viewpoints, only a library will do. Unless you can afford to buy them all! I’m glad to say that my library’s always busy, with people of all ages there and a range of things to read, watch, and listen to. I’m happy to hear that you’re library is always busy as well! The local library here seems to always have something going on, or people making use of its services, and that pleases me to no end! How did I forget about cultural passes!?! Those are huge assets! I’m going to have to go back and add a note about that in this post (DONE). Thanks so much for taking a moment to read this post and share your comment. It’s great to live just down the way from the library, and make use of its services, and there are definitely a multitude of services available! I always encourage people to come visit, and I appreciate everything you’re doing for the community.